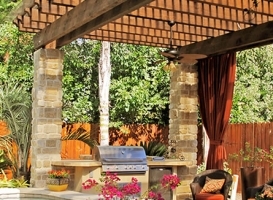 Whether you are interested in installing a pergola, patio cover, deck, porch, or addition for your home, there is only one patio builder you should trust: Patio Creations, the premier patio company in Houston and the surrounding area. 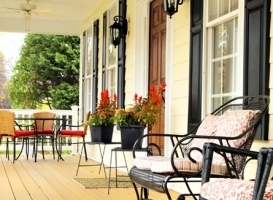 We have 20 years of experience building custom patios and outdoor living spaces and an excellent reputation for providing quality products at affordable prices. 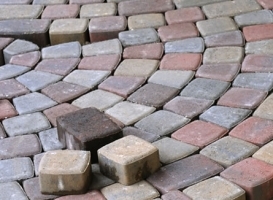 You have many choices when you are designing a patio and we can help you design your ideal outdoor living space. We design patios and outdoor living spaces to be extensions of your home and to help you create a new lifestyle in your own backyard. 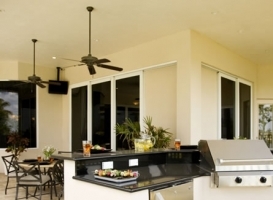 If you would like to learn about the many benefits of installing a patio in your Houston home, or are interested in having a custom-built patio cover added to your property in Tomball or the Woodlands, look no further than Patio Creations. As the premier pergola and patio builder in Katy, we can assist you with all of your outdoor living needs, whether it entails building custom decks to surround your new outdoor living space in Sugar Land or creating an appealing space for entertaining in your Fulshear home. 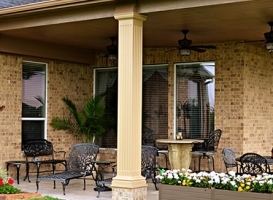 At Patio Creations, we not only serve the entire Houston area, but we are also a reputable and established full-service company. 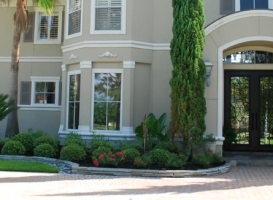 We make it easy to turn your home improvement dreams into a reality, whether you are located in Cypress, Rosenburg, Brookshire or anywhere else in the Houston area. 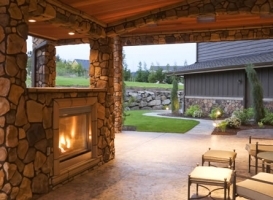 Your home is undoubtedly your greatest investment and efforts to increase its value by installing outdoor living products such as patios, patio covers, pergolas, decks, fireplaces, outdoor kitchens and porches or additions should be entrusted to the highly experienced team of professionals at Patio Creations. Contact us today to schedule your free in-home estimate and no-obligation design consultation.